Two-time world Alpine snowboard champion Dmitry Loginov will be the flag bearer for hosts Russia at the Opening Ceremony of the Krasnoyarsk 2019 Winter Universiade here. 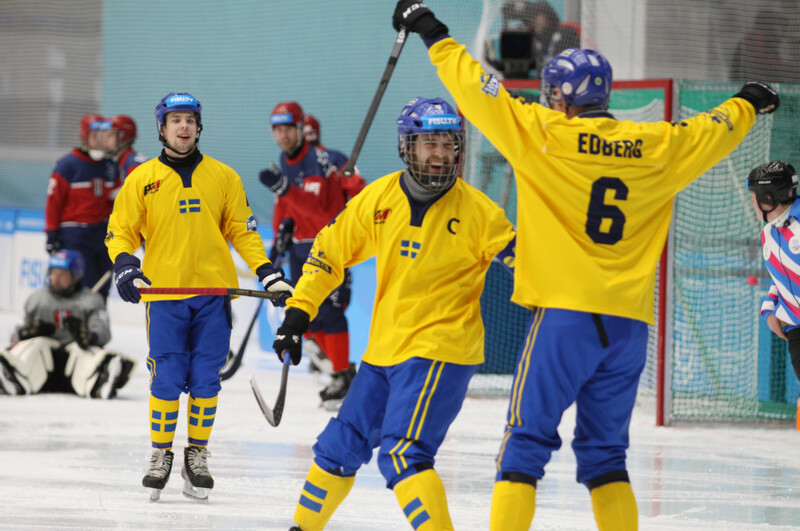 Host nation Russia and Sweden both enjoyed successful starts to bandy competition at Krasnoyarsk 2019 as the sport made its debut at the Winter Universiade here. 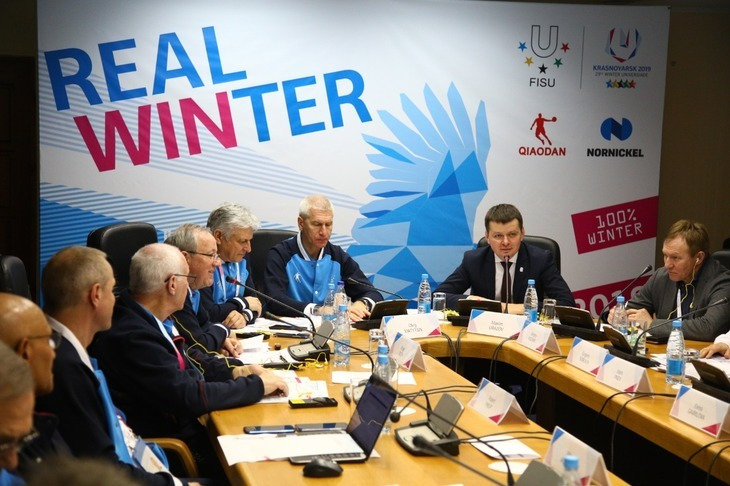 International University Sports Federation (FISU) President Oleg Matytsin has expressed confidence the Winter Universiade here will run smoothly and build relationships between student athletes from different nations. 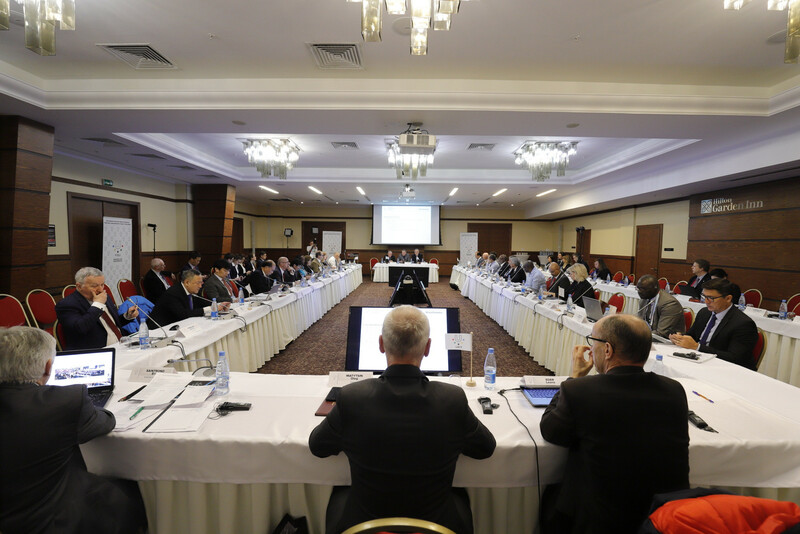 The International University Sports Federation (FISU) Executive Committee have announced here the World University Leagues are to rebranded as the University World Cup. Zahra Lari of the United Arab Emirates (UAE), the first woman to compete in the sportinternationally wearing a traditional Muslim headscarf, is set to take part in the 2019 Winter Universiade here. 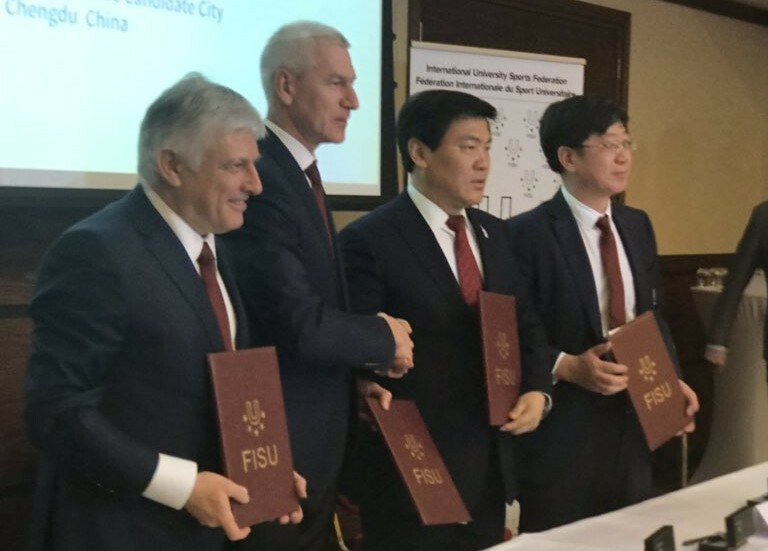 Chengdu has officially been confirmed as the host of the 2021 Summer Universiade by the International University Sports Federation (FISU). 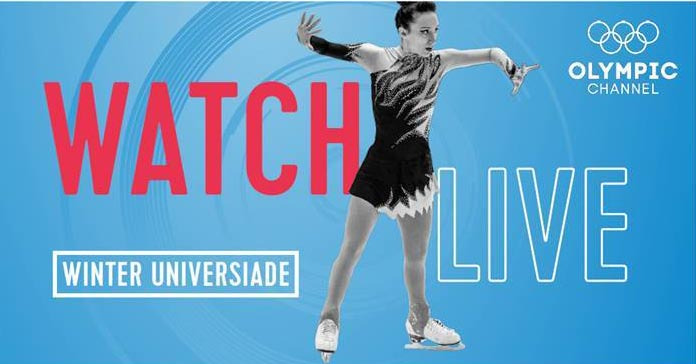 More than 100 hours of competition is set to be streamed by the Olympic Channel of the 2019 Winter Universiade here. Russia's national team for the Winter Universiade, the biggest delegation competing Krasnoyarsk 2019, has arrived in the city. 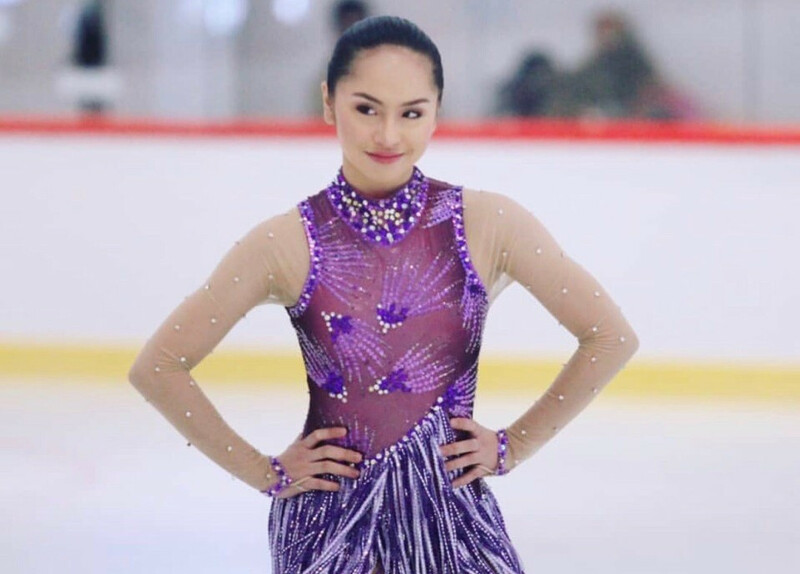 Figure skater Misha Fabian will become the Philippines' first-ever competitor in the Winter Universiade when she competes at Krasnoyarsk 2019. 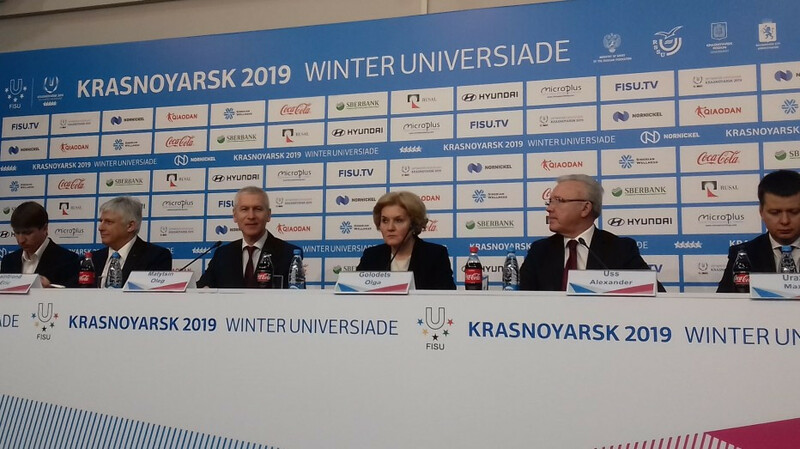 Venues for the Krasnoyarsk 2019 Winter Universiade have been given a seal of approval prior to the start of competition in the Russian city. The Magic Ice of Siberia International Festival and Contest of Snow and Ice Sculptures has begun as part of the Krasnoyarsk 2019 Winter Universiade cultural programme. 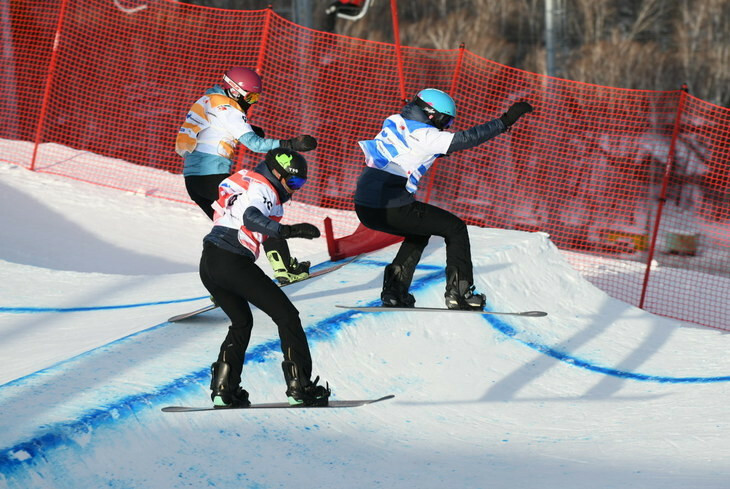 Hosts Russia will send 37 athletes to compete in the snowboarding events at the Krasnoyarsk 2019 Winter Universiade. 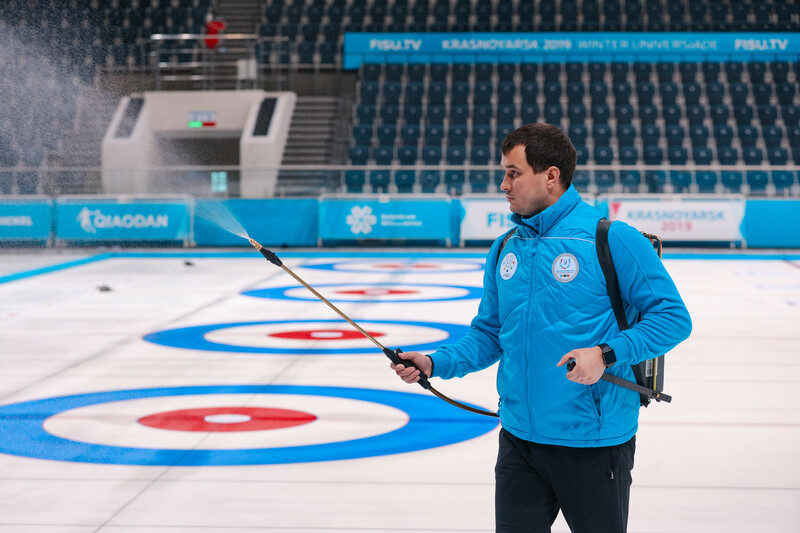 Expert ice-makers from Russia and other countries have concluded preparations for the curling tournaments at the 2019 Winter Universiade in Krasnoyarsk. 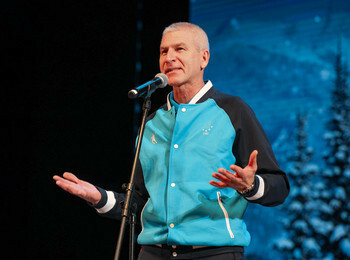 A welcome meeting for volunteers at the Krasnoyarsk 2019 Winter Univerisade has been held at the city's Concert Hall for the Regional Philharmonic Society, four days prior to the start of the event on Saturday (March 2). 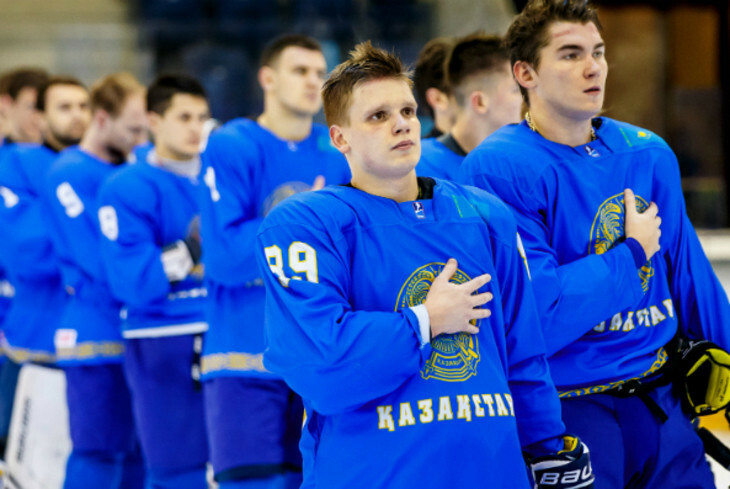 Ice hockey training sessions have begun in preparation for the Krasnoyarsk 2019 Winter Universiade.